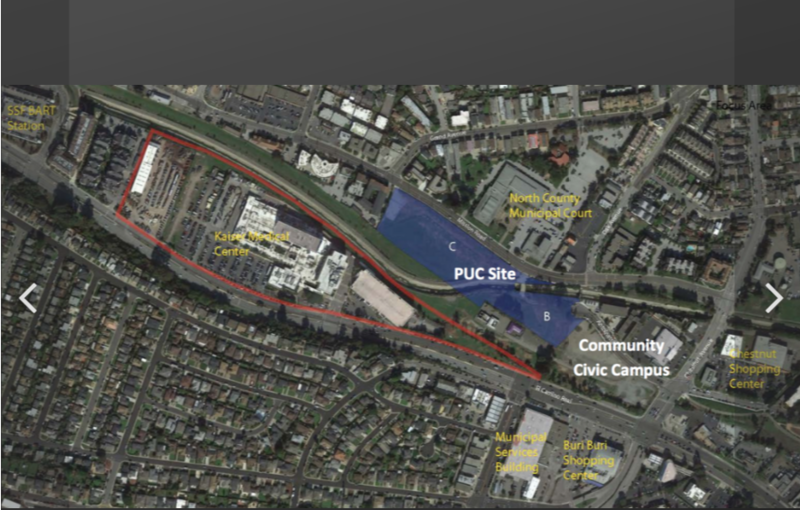 This evening’s Successor Meeting has once again generated public interest with the PUC site agreement on the agenda causing many to question how a price can be negotiated when there is no firm written agreement on the height and density. Everything South City continues to receive messages and emails expressing many thoughts and asking some great questions. Our purpose is to share news and views with local neighbors by local neighbors and we work to find a balance so all comments or concerns can be expressed in general when there are so many, and many with the same thoughts. 1. How can a $ value be assigned when density/height is not finalized? Until a final design is selected, a solid dollar value cannot be assigned. Generalizations can be made based upon other local developments and the current market, but design drives engineering drawings which drive construction costs which drive the final assigned value. Concerning the PUC properties, the first step is to work with the community and the developer to find a design which works for all concerned. From this process will eventually come the final value. Developers accept that bringing forth a new project has risks, including investing upfront money into developments which never come to pass. This is a cost of doing business anywhere in the world. Concerning the PUC properties, the agreement at hand (an ENRA) is an agreement to negotiate only, not a commitment to invest. The developer during upcoming engagements with the community will presumably keep an eye on the “bottom line” when discussing design. Success will include a satisfied community and a developer able to finance the project and move forward. If an agreed upon development plan is possible, then the business terms will be negotiated and another contract called a Development Agreement will come to Council for approval. The Development Agreement is where the financial terms will be presented, although this part of the process is likely one year away, after community engagement on design. The agenda and staff notes for this evenings’ meeting can be found CLICK HERE. The Council/Successor meeting will be held at 6pm at the MSB 33 Arroyo Drive before the 7pm regular Council meeting. For those who attend we ask that all remain civil and remember we all our neighbors, including our elected officials.